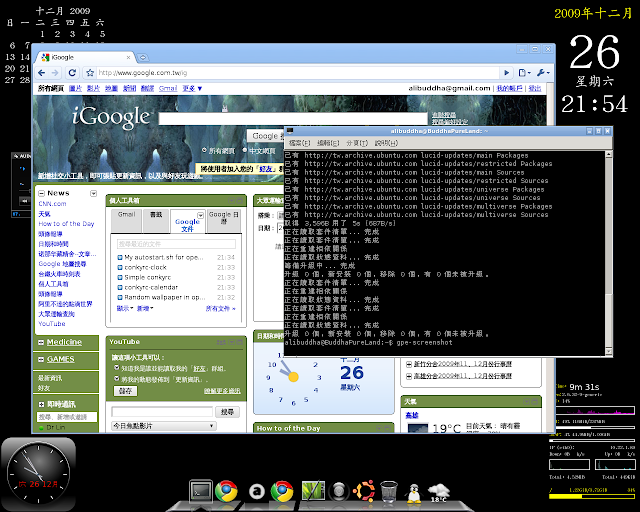 目前自製最小的Ubuntu桌面系統是Ubuntu 9.10 command line system + Openbox + 中文支援 + prism + wbar 只要1.1GB. 1. 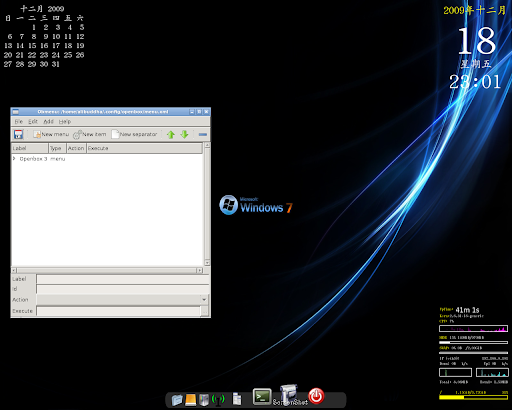 Boot from Ubuntu 9.10 alternative (or mini) CD, 選 command-line system.